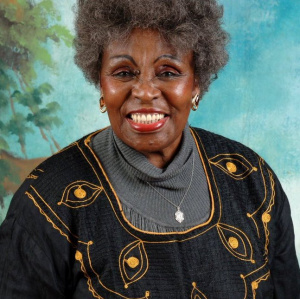 Dorothy Masuka (3 September 1935 – 23 February 2019) was a Zimbabwe-born South African jazz singer, and activist. Dorothy begin her music career in the 1950s, in Johannesburg after travelling with a train to JHB as a teenager. She most famous for hit songs Hamba Nontsokolo and Lendaba.